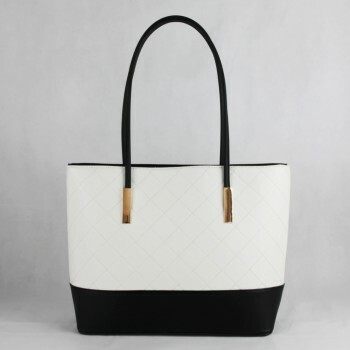 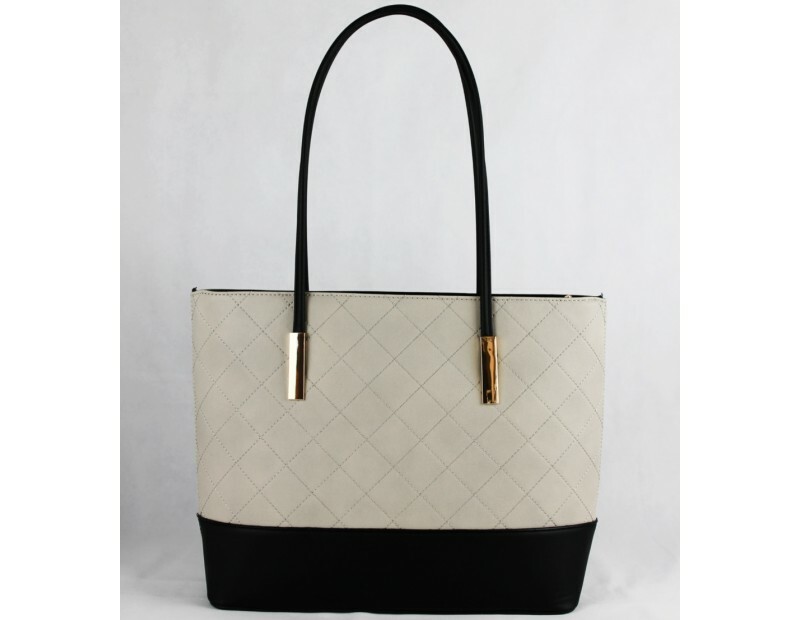 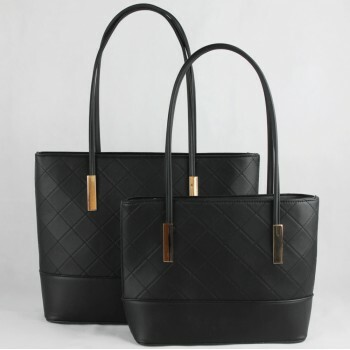 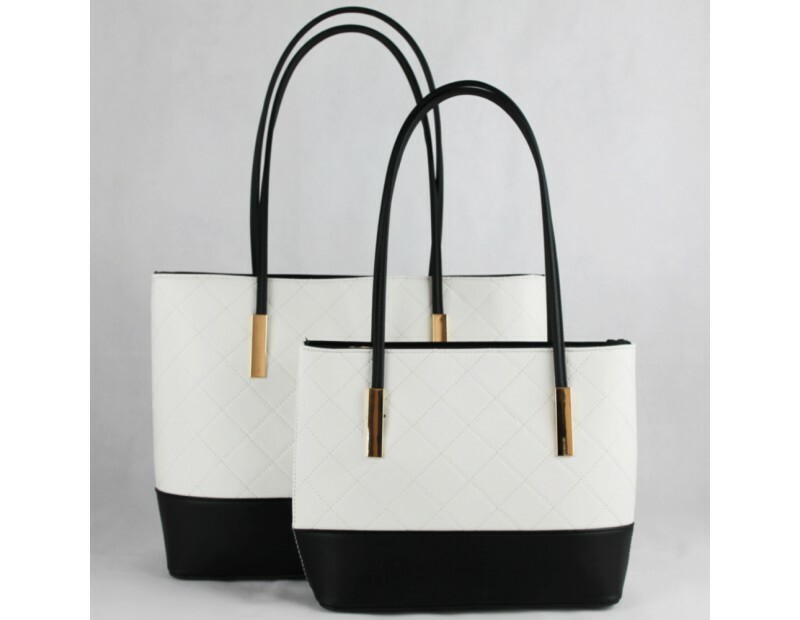 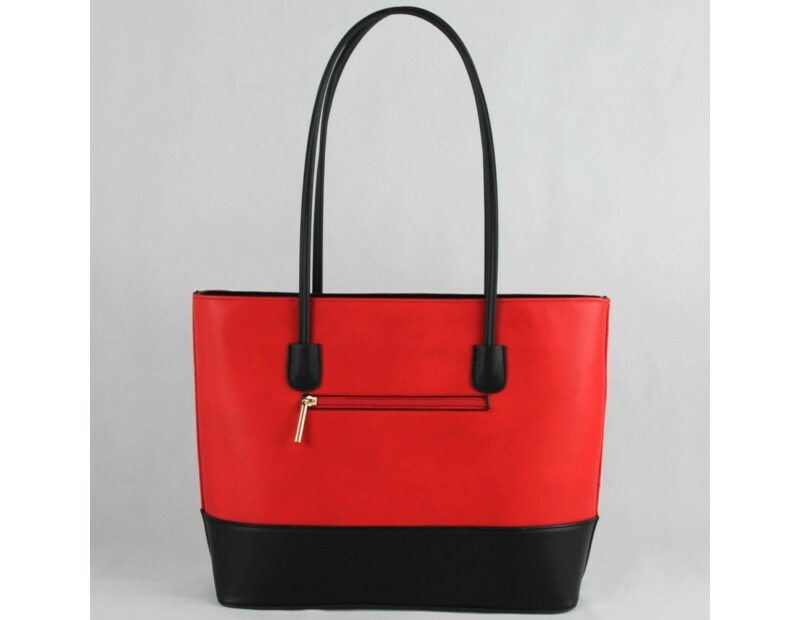 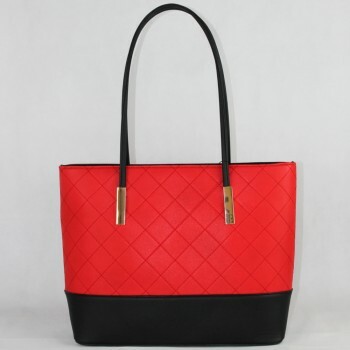 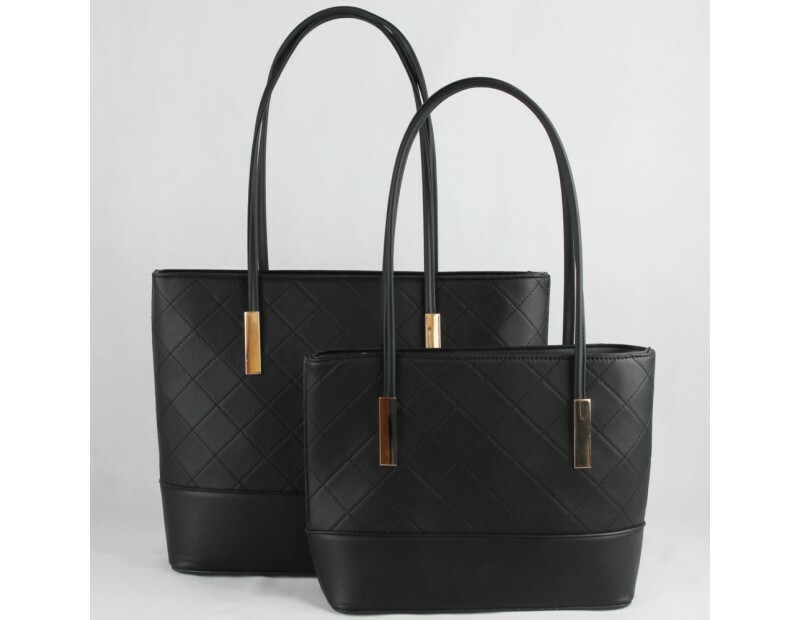 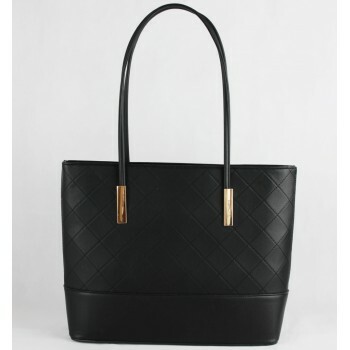 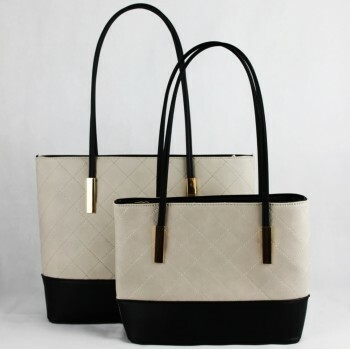 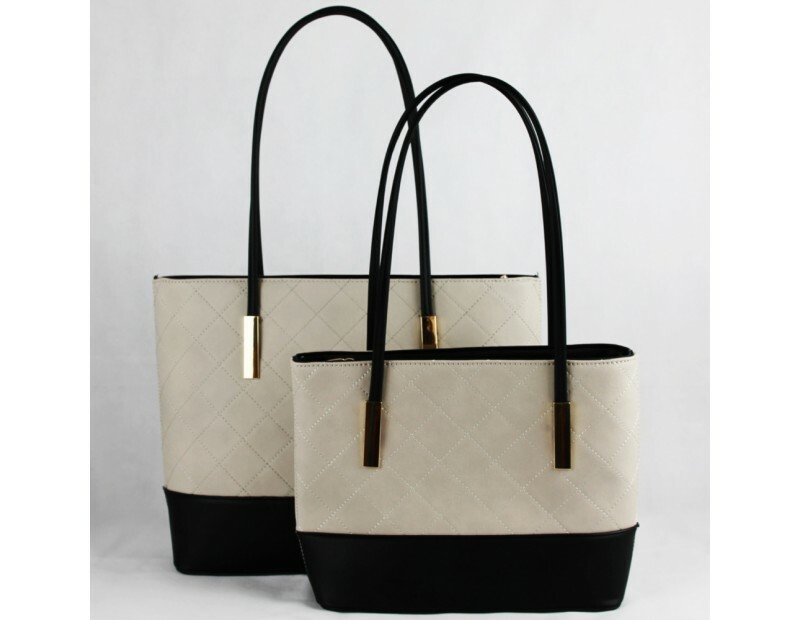 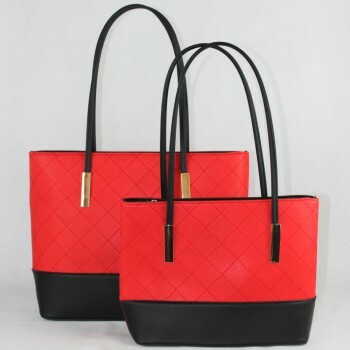 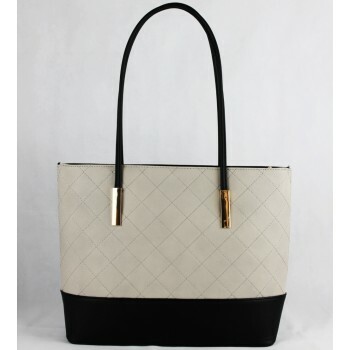 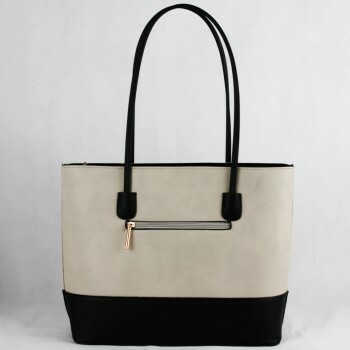 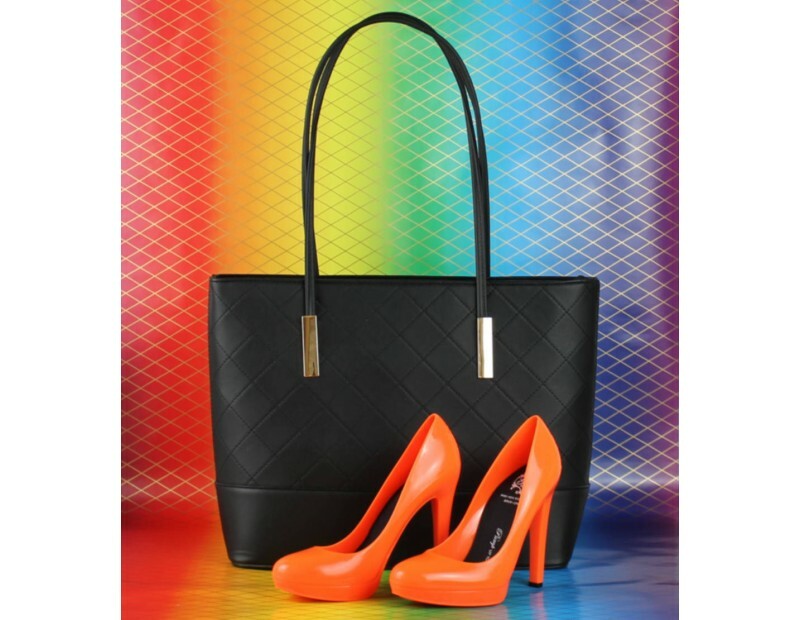 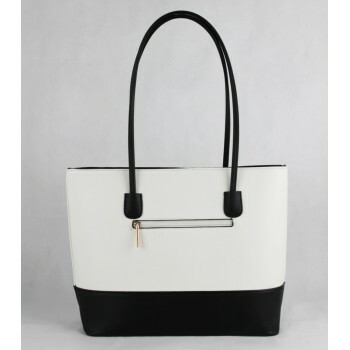 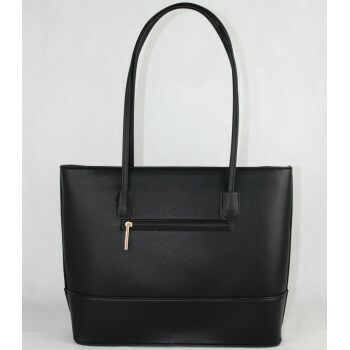 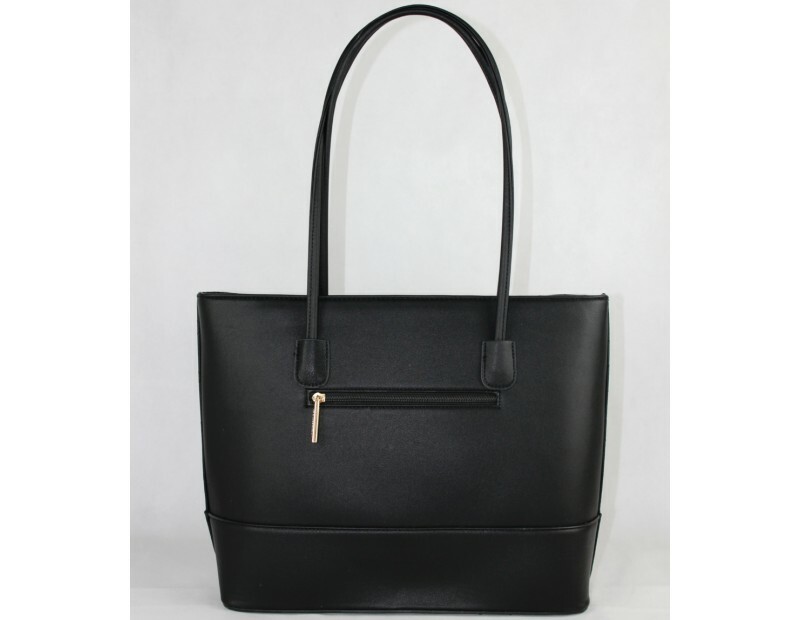 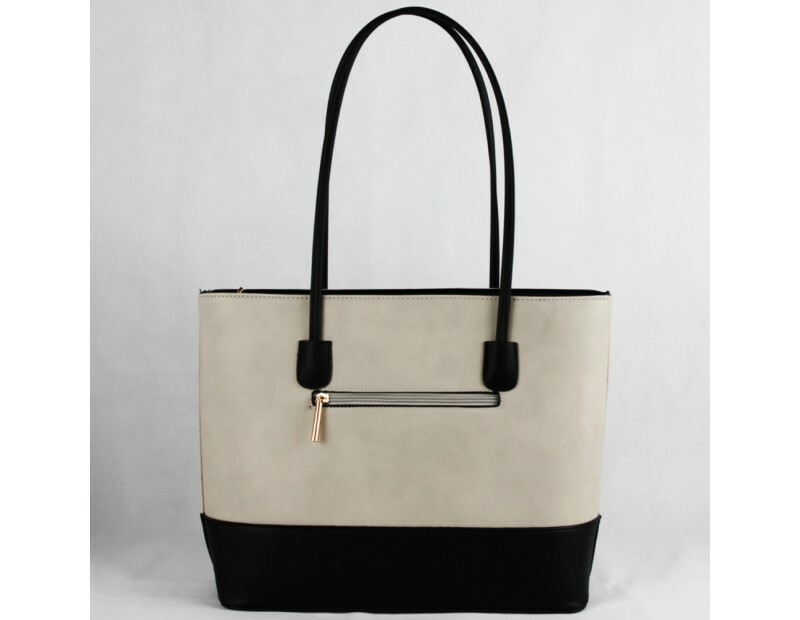 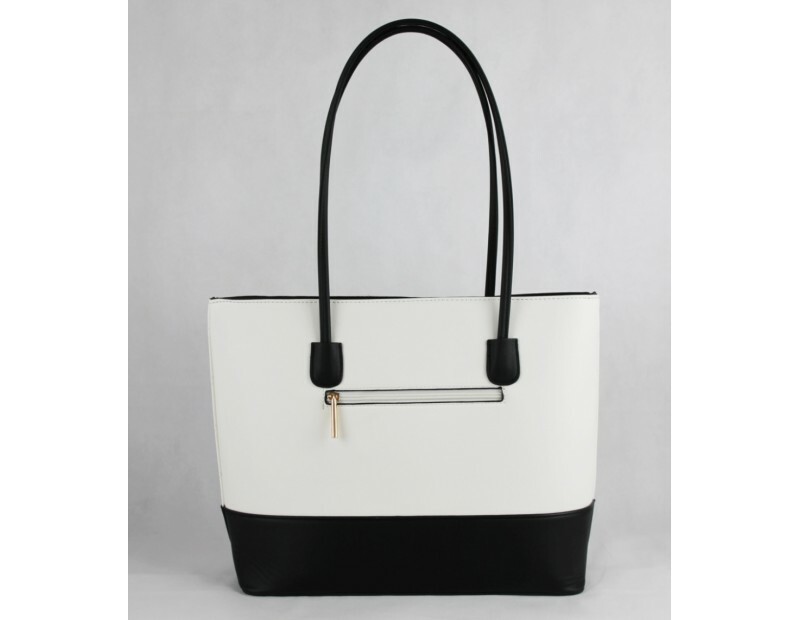 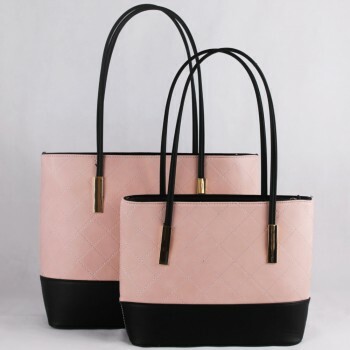 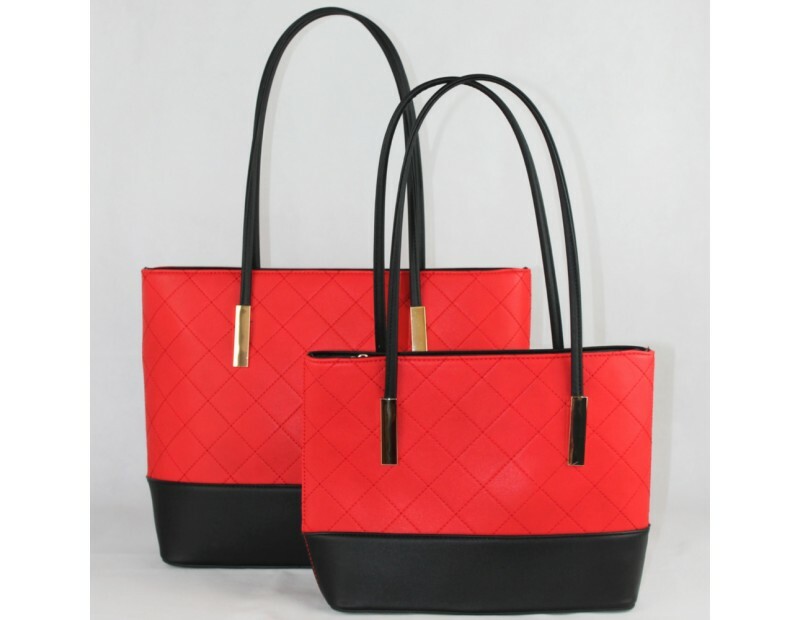 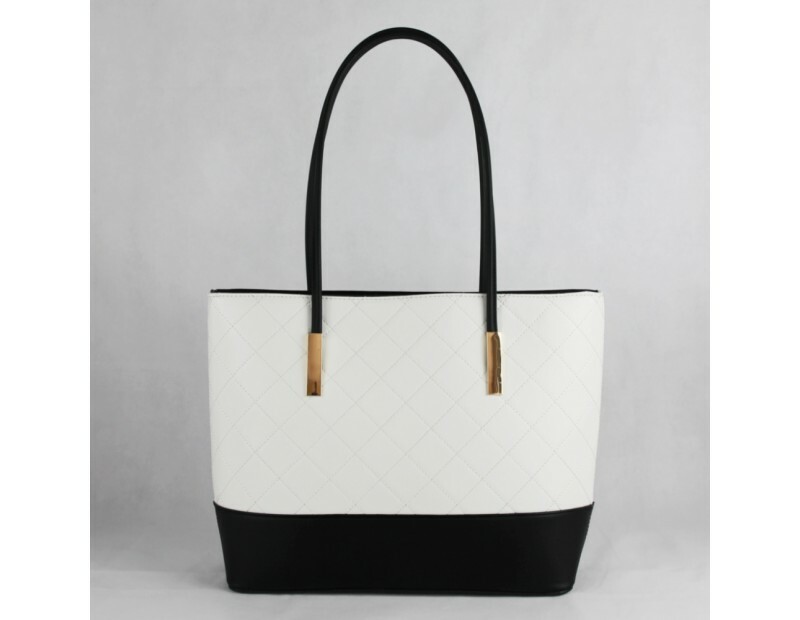 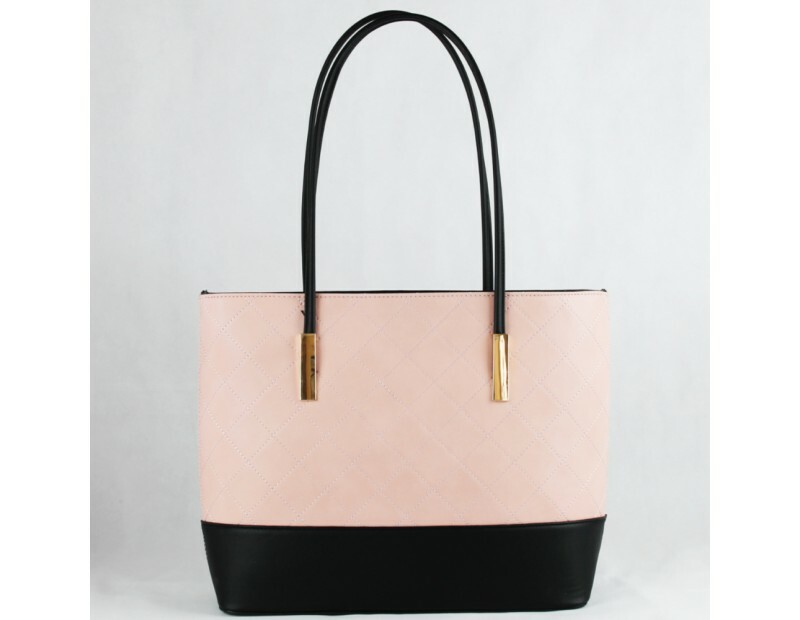 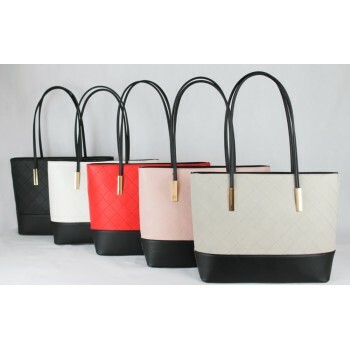 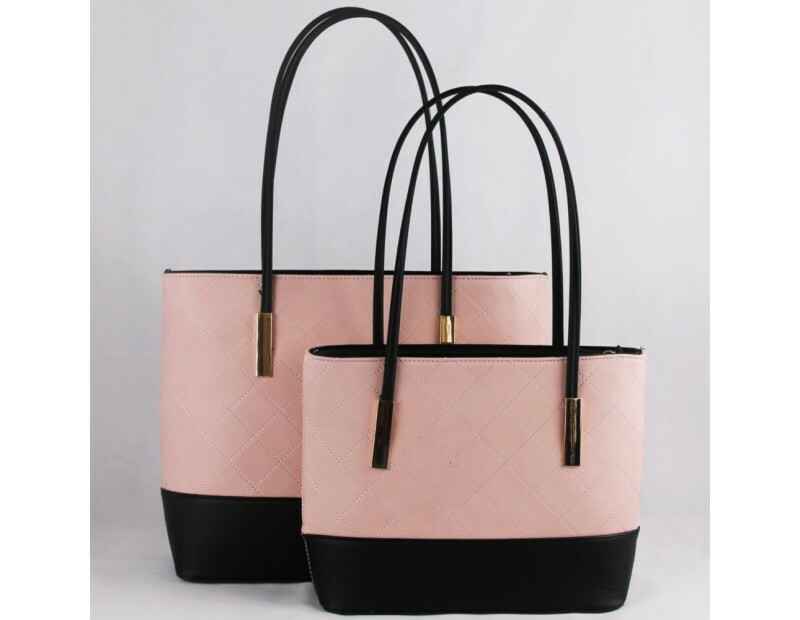 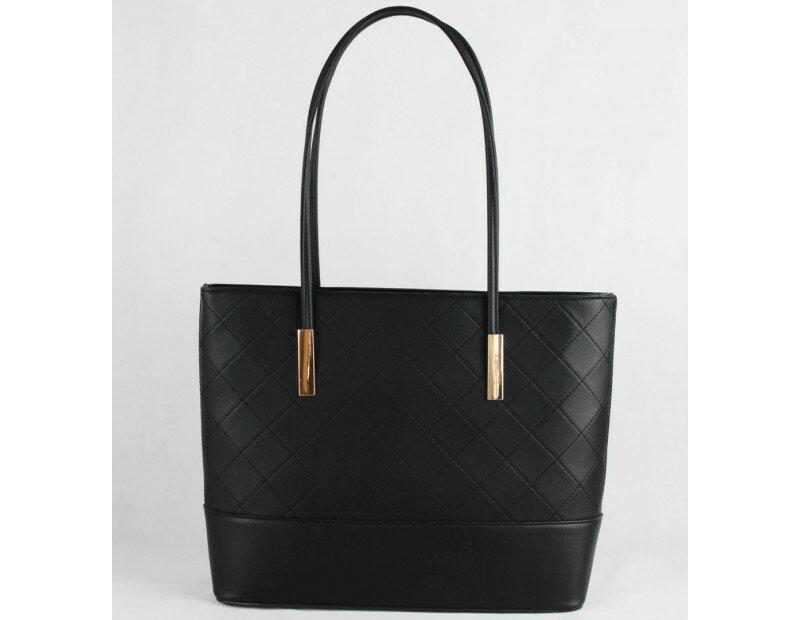 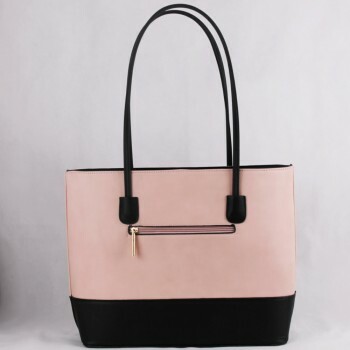 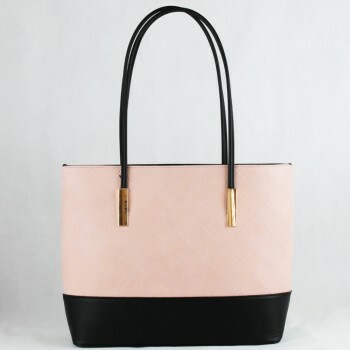 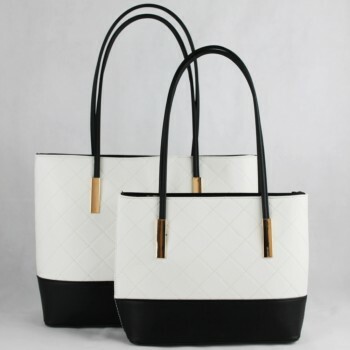 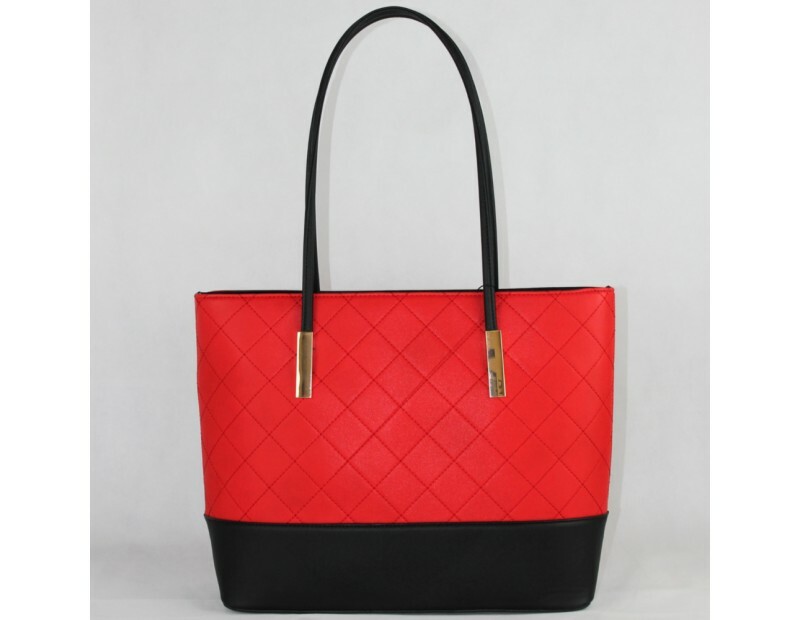 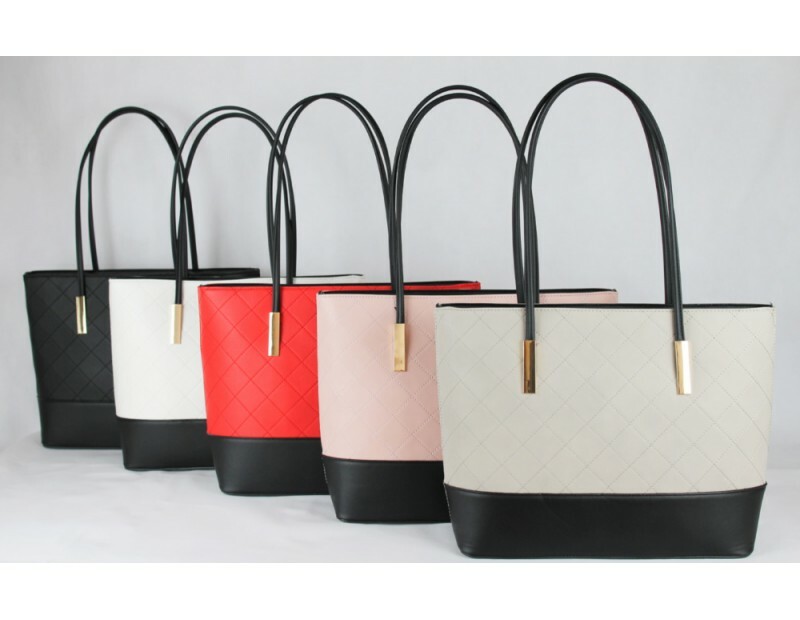 Tote bag of the brand Giuliano (large). 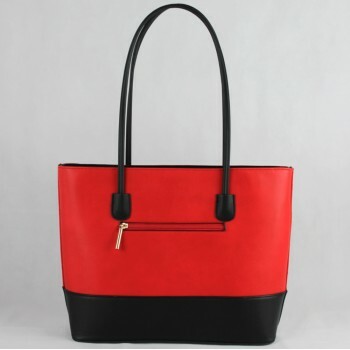 The bag closes with a zipper and has an extra pocket also with a zipper on the other side. 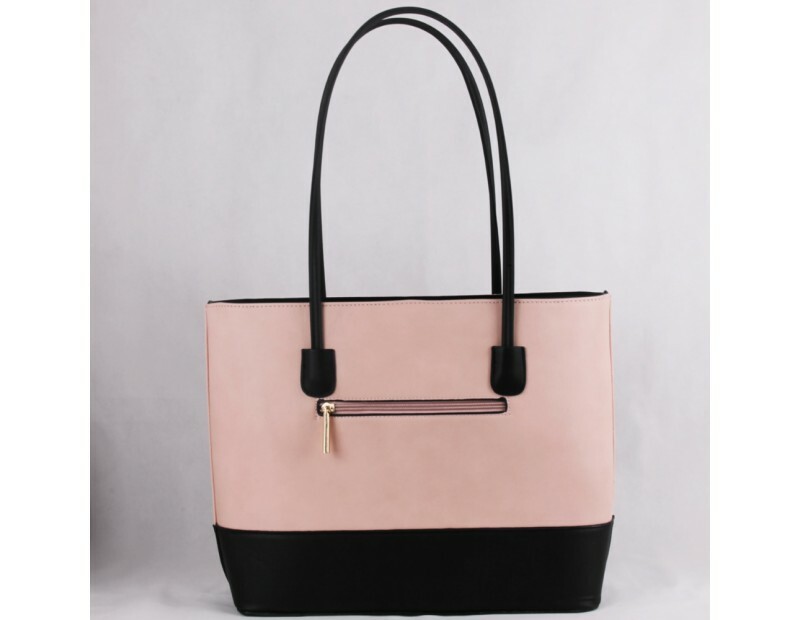 Inside the bag there is a protective pocket which holds all of your necessary items plus small pockets for easy management of small items.